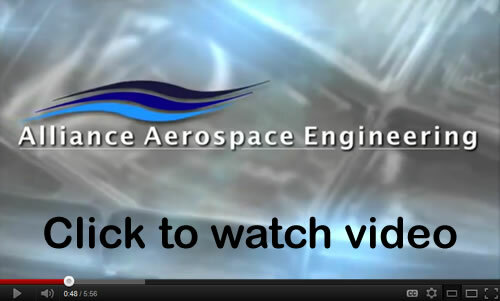 Alliance engineers and manufactures FAA-PMA replacement parts and components. 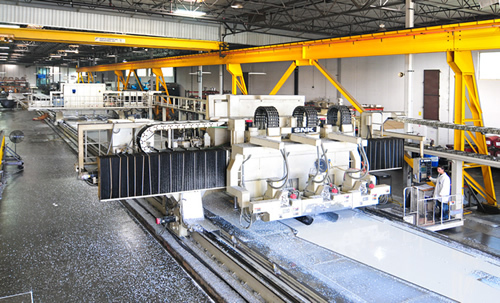 140,000 square foot modern facility that houses over 70 CNC machines. 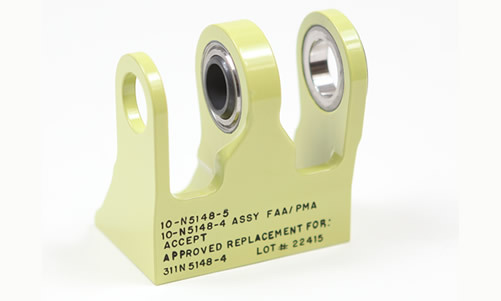 FAA-PMA solutions in the Commercial Airline, Business Jet, Rotorcraft, and MRO markets. Alliance will ensure your PMA projects are processed and fielded in a timely manner. 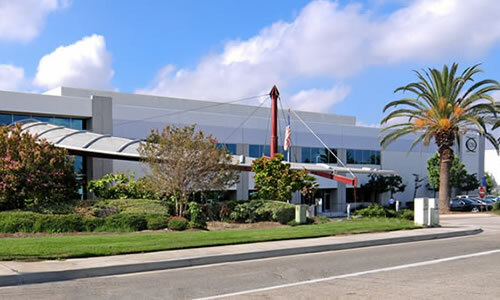 We create exceptional value by providing high-quality aircraft parts at competitive prices. 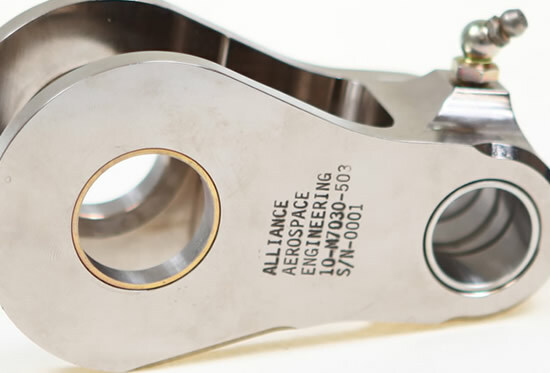 Alliance is your one-stop shop for engineering and FAA-approved parts/components. One of the largest 3 spindle double gantries in the country. 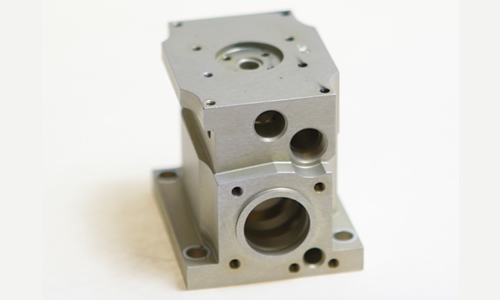 We produce FAA–PMA parts/components in a ISO/AS9001 certified 140,000 square foot modern facility with over 70 CNC machines. Safety — commitment to flight safety! 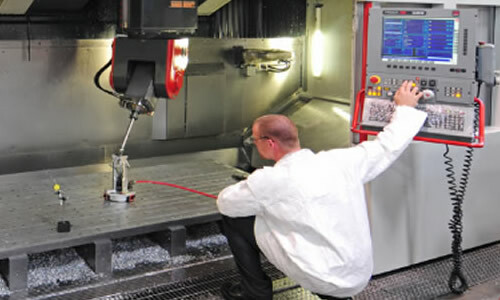 Reverse engineering — experts in using today's state-of-the-art tools! Rapid turnaround time on projects — time to market is a priority! 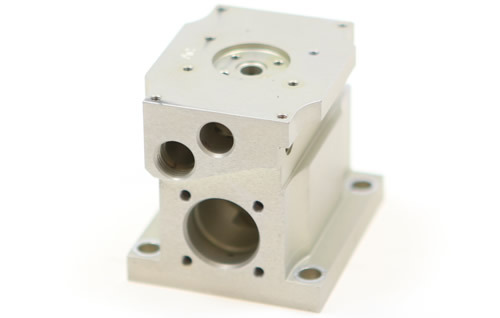 Competitive pricing over OEM — we are here to help you maintain a profitable business! 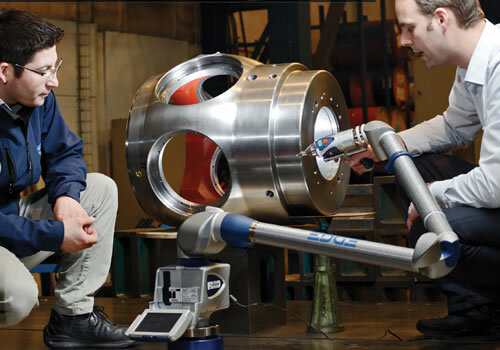 Experienced FAA engineering support on projects — we have long established relationships with the FAA at all levels! 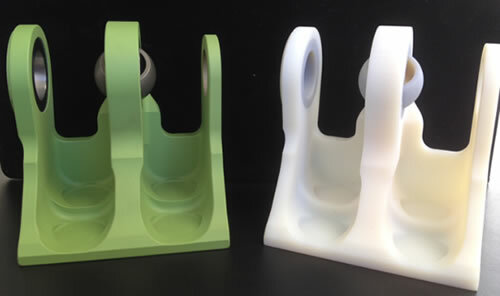 Prototypes that exceed customer's expectations — we get it right the first time! FAA-PMA Program Management — our commitment is from start from finish! World-class customer support — we take care of our customers! Committed to quality — gold is our standard! Continuous product improvements — we strive for the best!